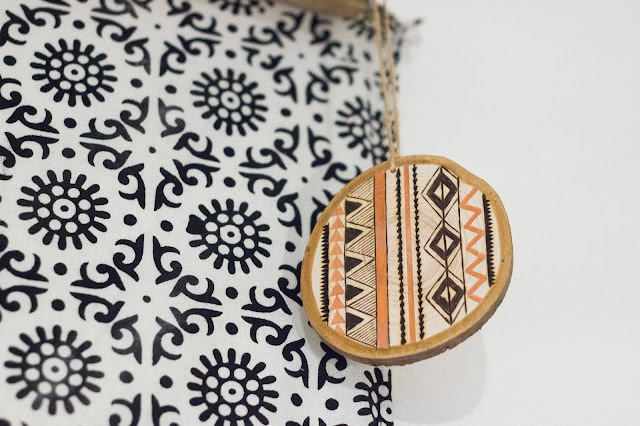 Etsy Bohemian Christmas Gift Guide 2016! It's time for shopping, eating copious amounts of food and drinking lots of alcohol (that last one is a must, ok? ok.) CCHHRRISTMMASS! This year, like always, I've got you folks covered with an Etsy, small independant UKCshop gift guide, although this one is slightly different to previous gift guides, this is bohemian themed! So if that suits the beautiful souls you are getting presents for, check out the gorgeous gifts below! This amazing shop is owned by a lovely girl called Nia, and she hand makes everything in her shop! 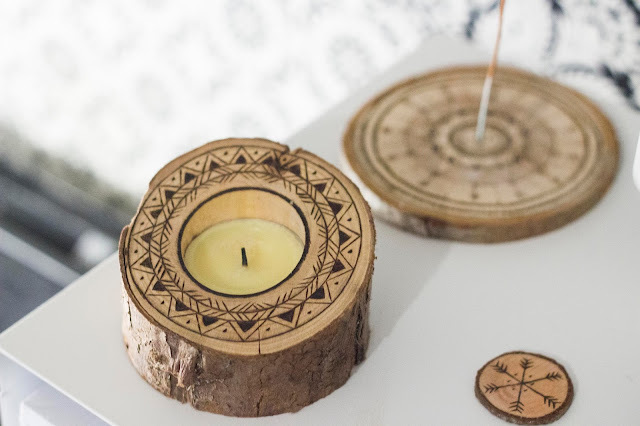 Born to Roam is packed full of boho goodies, from mandala candle and incense holders, ornaments, and even macrame wall hangings. Room decor on point, seriously! Everything in this shop can be personalised, and she will happily take custom orders if you message her via Etsy or Instagram! How cute would little wooden name plaques be for wedding tables?! 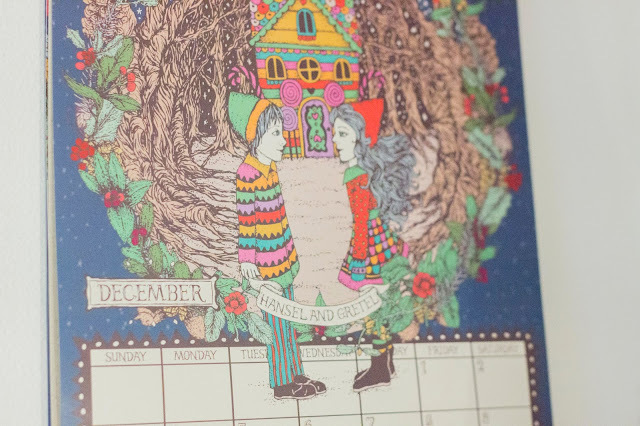 Can you believe how crazy talented this illustrator, Lisa, is? I couldn't when I discovered her shop on Etsy! She illustrates cards, prints, calendars and much more in this gorgeous, whimsical style. 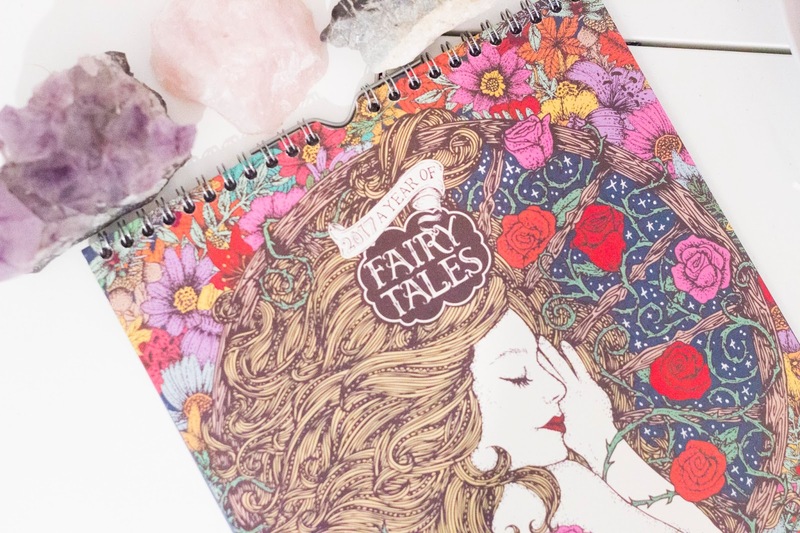 Her pieces are right up my street, I already have this 2017 fairytale calendar hanging and I'm planning on purchasing her gyspy style fortune teller black and white prints to adorn my bedroom soon! My eyes are in love! 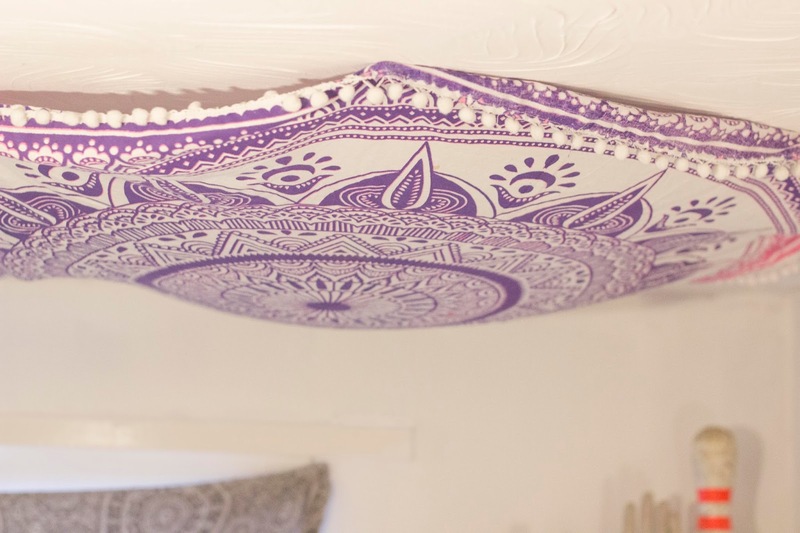 Mandala tapestries are everything right now, I have three in my room at the moment... One acting as curtains, one covering a whole wall and now this beautiful one hanging just above my bed! This pink and purple mandala wall hanging is actually circular, and the best thing, it has pom poms all around it! Love. Can't wait to use this as a little picnic blanket in the summer, bring it on! 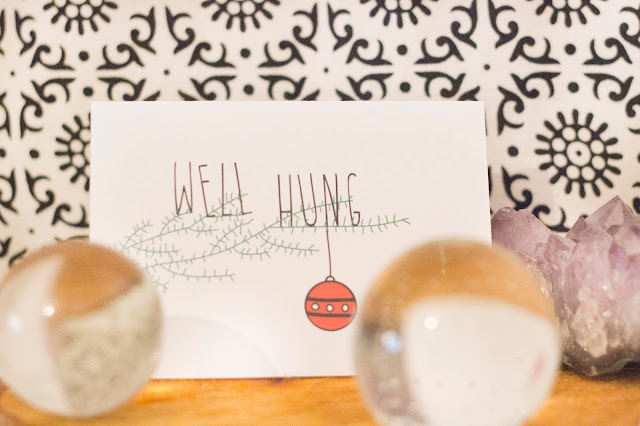 Kat from Lost Marbles designs the absolute best Christmas cards, ever... No, scratch that! The best cards, period. I will always go to Kat for any card that I need, be it Birthday, leaving card, easter, valentines. Literally any holiday, she's got it, and it will be the funniest thing!